We’re a fast-growing startup, making debugging easy for developers everywhere. Our innovative solution cuts debugging time in half for programmers. Are you the type of person that’s constantly interested in programming languages, debuggers, compilers, and VMs? Does writing tools that improve the productivity of other developers excite you? 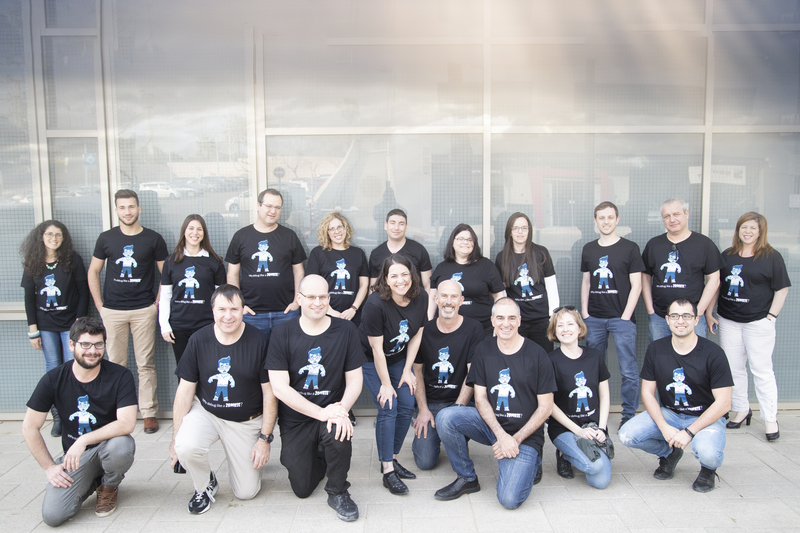 At OzCode, we’re in a unique position as software developers whose customers are software developers, just like us. We spend the day debugging the debugger (that’s sometimes debugging another debugger), and imagining, prototyping, and experimenting with a disruptive new time-travel debugger and completely new ideas in Debugging UX. Brainstorm feature ideas and take an active part in defining the product. Take ownership on feature and mentor other developers. Develop prototypes, POC’s while tackling technological challenges in addition to production ready code. At least 2 years of hands-on experience with modern UI frameworks such as Angular, React, Vue. Experience with server-side development (.NET/JAVA/C++/C#/Node/Python).